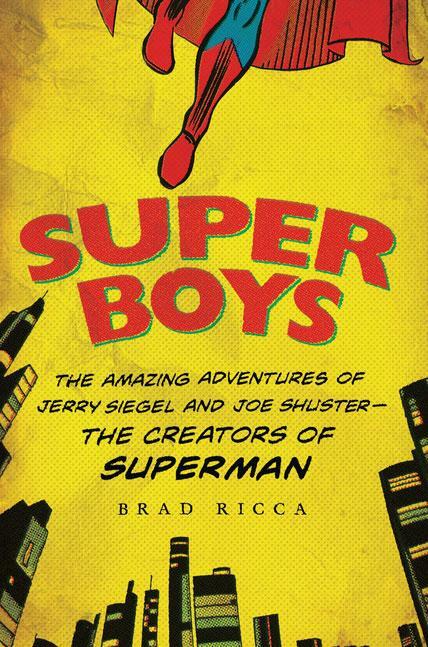 Drawing on ten years of research in the trenches of Cleveland libraries, boarded-up high schools, and secret, private collections, and a love of comic books, Brad Ricca's Super Boys is the first ever full biography about Superman's creators. Among scores of new discoveries, the book reveals the first stories and pictures ever published by the two, where the first Superman story really came from, the real inspiration for Lois Lane, the template for Superman's costume, and much, much more. Super Boys also tracks the boys' unknown, often mysterious lives after they left Superman, including Siegel's secret work during World War II and never-before-seen work from Shuster. Brad Ricca will be at Carrico/Fort Thomas branch of Campbell County Public Library on Friday Nov 7 at 7pm. 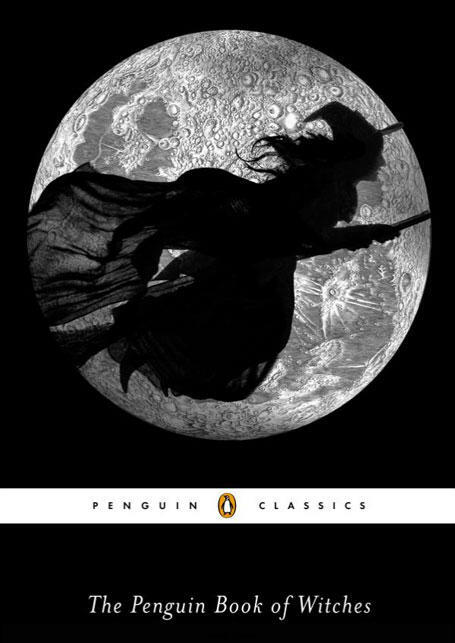 Katherine Howe bings to life stories like that of Eunice Cole, tried for attacking a teenage girl with a rock and buried with a stake through her heart; Jane Jacobs, a Bostonian so often accused of witchcraft that she took her tormentors to court on charges of slander; and Increase Mather, an exorcism-performing minister famed for his knowledge of witches, this volume provides a unique tour through the darkest history of English and North American witchcraft. On a cold, drizzly fall afternoon in 1958, a trio of duck hunters stumbled on the charred remains of Cincinnati resident Louise Bergen. When investigators learned that her estranged husband was living with an older divorcée, Edythe Klumpp, they wasted no time in questioning her. When she failed a lie detector test, Edythe spilled out a confession. Although it did not fit the physical evidence, she was found guilty and sentenced to death in the electric chair. Governor Michael V. DiSalle put his political career on the line to save Edythe from the death penalty, personally interviewing the prisoner while she was under the influence of "truth serum." But was it the truth? 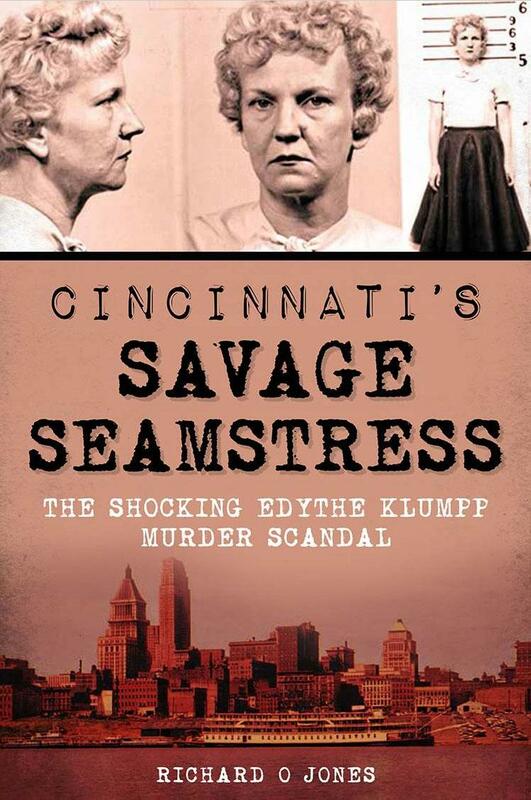 Richard O Jones separates the facts from the fiction in this comprehensive book about the Klumpp murder in Cincinnati's Savage Seamstress: The Shocking Edythe Klumpp Murder Scandal. Hatshepsut - the daughter of a general who usurped Egypt's throne and a mother with ties to the previous dynasty - successfully negotiated a path from the royal nursery to the very pinnacle of authority, and her reign saw one of Ancient Egypt’s most prolific building periods. Scholars have long speculated as to why her monuments were destroyed within a few decades of her death, all but erasing evidence of her unprecedented rule. Constructing a rich narrative history using the artifacts that remain, noted Egyptologist Kara Cooney offers a remarkable interpretation of how Hatshepsut rapidly but methodically consolidated power - and why she fell from public favor just as quickly. 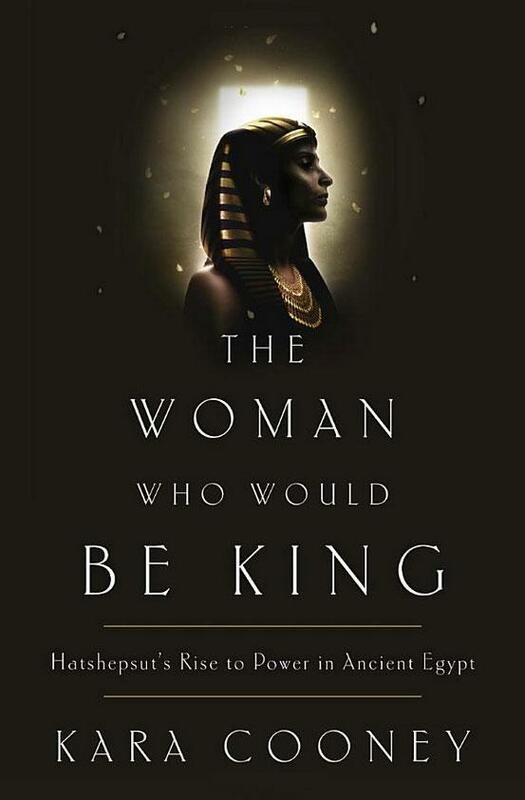 The Woman Who Would Be King: Hatshepsut's Rise to Power in Ancient Egypt traces the unconventional life of an almost-forgotten pharaoh and explores our complicated reactions to women in power.